Avid Thai foodies trying to cook the same dishes at home often stumble upon a road block; not getting the correct Thai basil. Thai cuisine is exciting, delicious and healthy. Basil is an essential ingredient in fried rice and green curry. Thai basil has a distinct flavor that can completely transform the character of a dish. 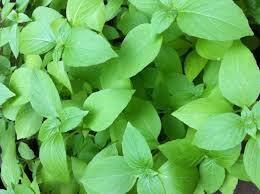 Thai basil is indispensable in some dishes and is commonly known as holy basil. 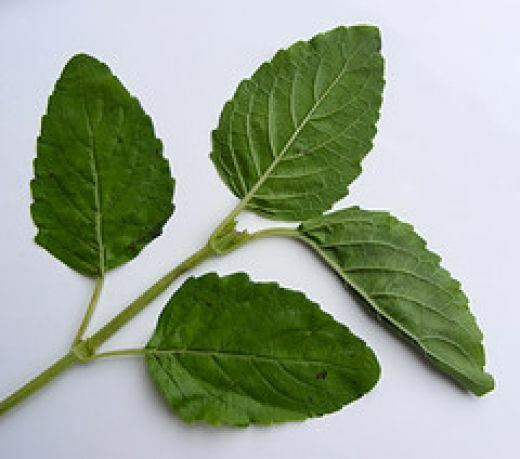 Characterized by a purple-green color it has a spicy and peppermint flavor. 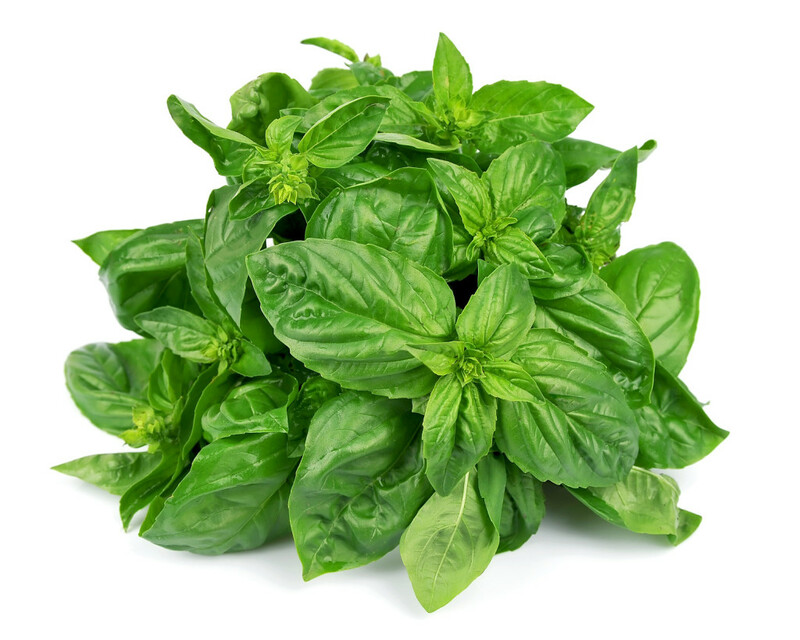 The option whether sweet basil can substitute holy basil depends on the type of dish. 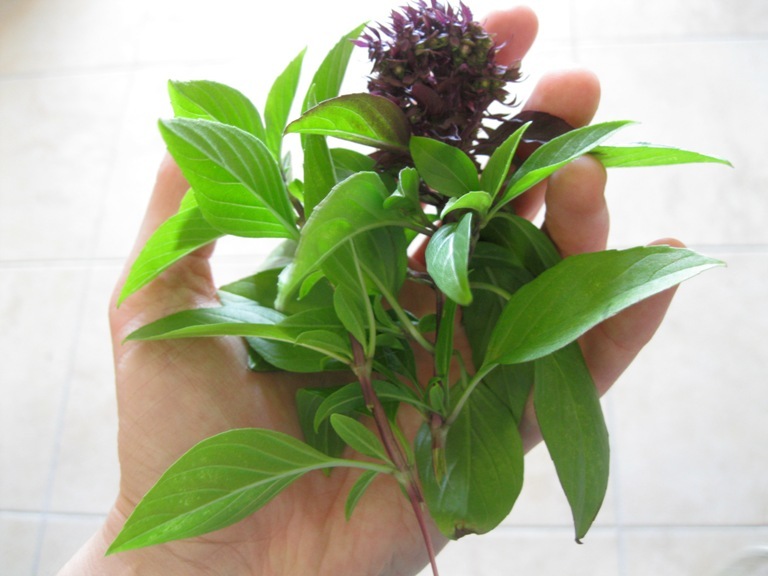 Thai Basil: Thai basil is called Thai sweet basil or Bai Horapa and have purple stems and constricted leaves. They are flatter than western basil. Thai basil adds a fresh flavor to Thai salads. A handful of it is added in the final stages of cooking many Thai curries and stir fried dishes. Thai Holy Basil (Bai Gaprow): Holy basil, known as Tulsi or has a complex flavor and it intensifies upon cooking. The sweetness is more subtle than Thai basil with a strong peppery flavor. Holy basil is picked rapidly after harvest as it is delicate. It is used in stir fried dishes such as holy basil stir fry (pad gaprow) and holy basil fried rice (khao pad gaprow). The common dishes featuring holy basil are drunken noodles (pad kee mao) and spicy seafood soup known as potak. Thai Lemon Basil: Thai lemon basil has a fresh lemon flavor. It emits a strong taste in your mouth. The leaves of lemon basil are thinner and delicate compared to regular basil. Regular basil: Regular basil or sweet basil is commonly used in European and American cooking. With traces of licorice and tarragon; it is sweet and easy to find in stores. Dishes with nomenclature such as ka-prow indicate that the preparation needs holy basil as an ingredient because ka-prow itself means holy basil. If it is in the name, the dish will definitely taste authentic. All dishes such as pad ped, pad kee moa require this herb. The basil leaf-mingled Thai chicken is kraphao. When used as a condiment, a plate of raw Thai basil leaves is served as an accompaniment to noodle soup so that each customer can season it and taste it according to their individual desire. Other dishes, like red and green curry made with common sweet basil does not dramatically alter the taste of the dish. To spot Thai basil, try local markets and high-end grocery stores. They can be identified from their purple or reddish stem. Having become a basil expert; now you can make some amazing Thai meals or eat authentic Thai cuisine at a leading Thai restaurant in your city. When you are eating at the restaurant, you will know how they are using Thai basil in the dishes and understand the tips so that you can apply them to your Thai cooking later on.